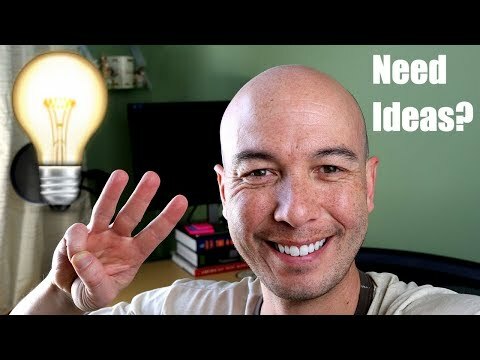 I share 3 niche site models in this video. Get the FREE BONUS here https://nichesiteproject.com/3 Any of them are great for passive income. 1: I talk about my favorite model Amazon Affiliate – one that helped me sell a simple niche website for $235,000. A crazy amount that I can’t even believe. It’s also called Amazon Associates officially. 2: I talk about the niche site model that I learned about from Pat Flynn of Smart Passive Income – Adsense. I never did well with Adsense. 3: And finally I talk about other non-Amazon Affiliate models. There are a BUNCH, so you just have to find your niche and get started.